Hi, I’m interested in Skateboard wheels. Please contact me. Thanks! 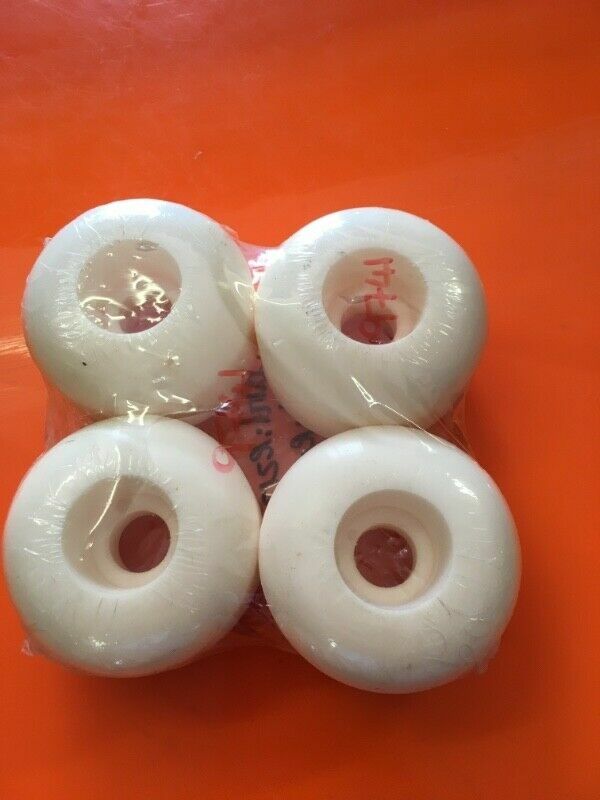 Skateboard wheels, good quality, Special / only R49 each or R199 / set of four, can be packaged and posted anywhere in SA, tel / Whastapp : ******. Longboard skateboard, good quality, as new, from only R999. Tel / Whatsapp : 0837251501.